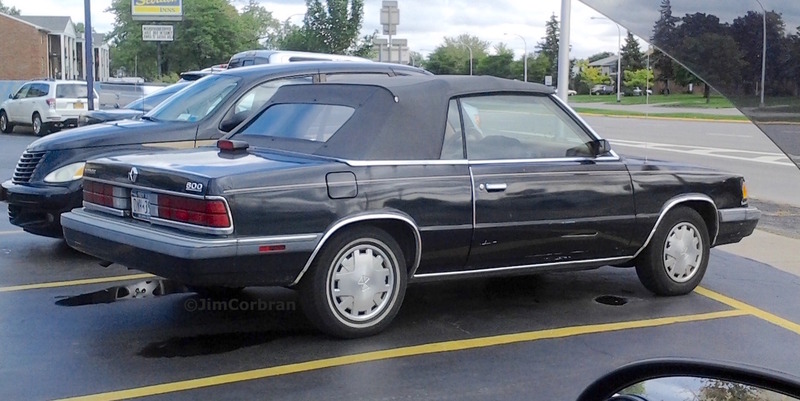 Chrysler Corporation basically survived on the K-Car platform back in the 1980s, and there was a seemingly endless parade of variations on the original Dodge Aries/Plymouth Reliant cars. 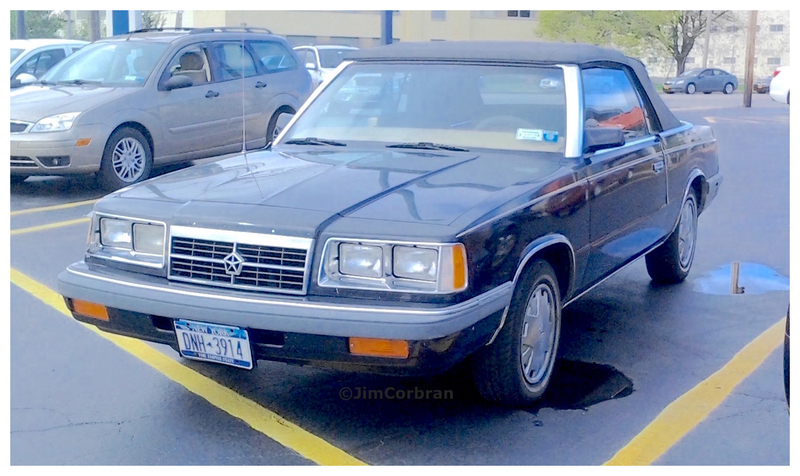 One of the nicer knock-offs was this 1986 Dodge 600, which replaced the Dodge 400 and was sold from 1984-88 as a slightly larger version of the original Aries. The 600 was a cousin to the Chrysler E-Class and New Yorker, and also eventually to a Plymouth model called Caravelle. The 600 also came as a two- or four-door sedan. This one was spotted in Tonawanda.